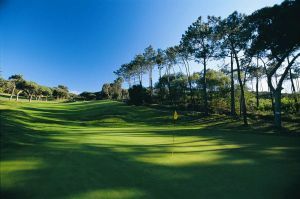 Set between Guincho beach, Cascais and Sintra, the Penha Longa Golf offer exceptional conditions for the practice of golf. 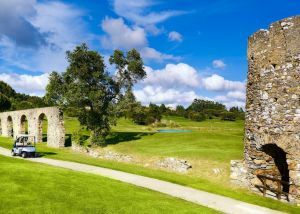 Ranked in the top 30 Courses in Continental Europe, The Atlantic Course designed by the famed Robert Trent Jones jr, is escapist golf at its best. 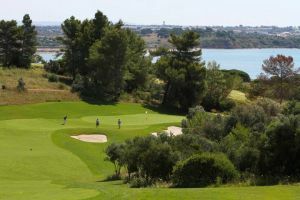 Designed by Robert Trent Jones Jr., the Atlantic Championship circuit is ranked in the top 30 Courses in Continental Europe. 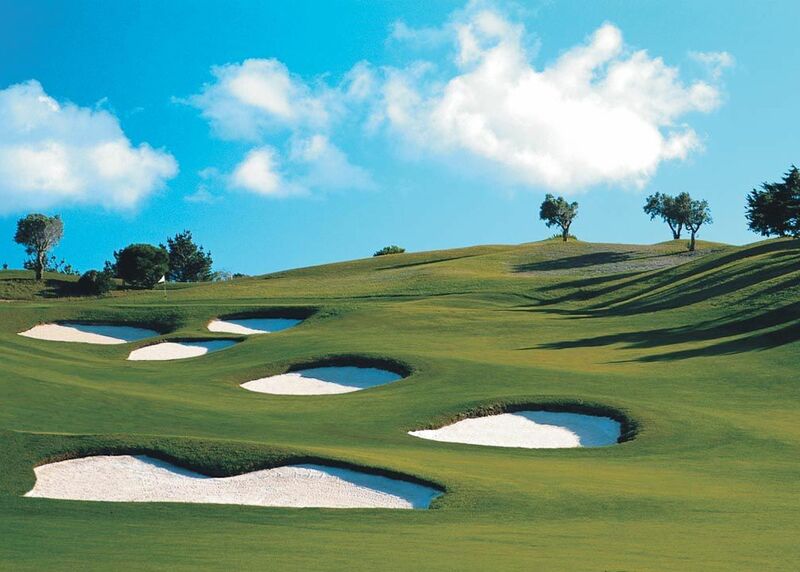 The opening and closing holes run through a wooded vale in the shadow of the Rocky Mountains, while the middle holes cascade over scented hillsides. 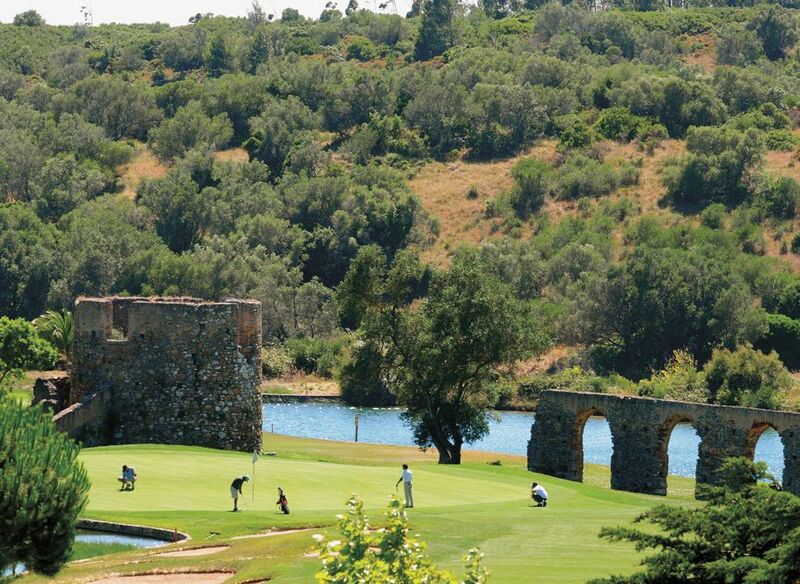 The proximity with the historical complex and its settlement in some of the holes, gives this course a unique flare of history and nature. Entre a Praia do Guincho, Cascais e Sintra, o Penha Longa Golf oferece condições excepcionais para a prática do golfe. 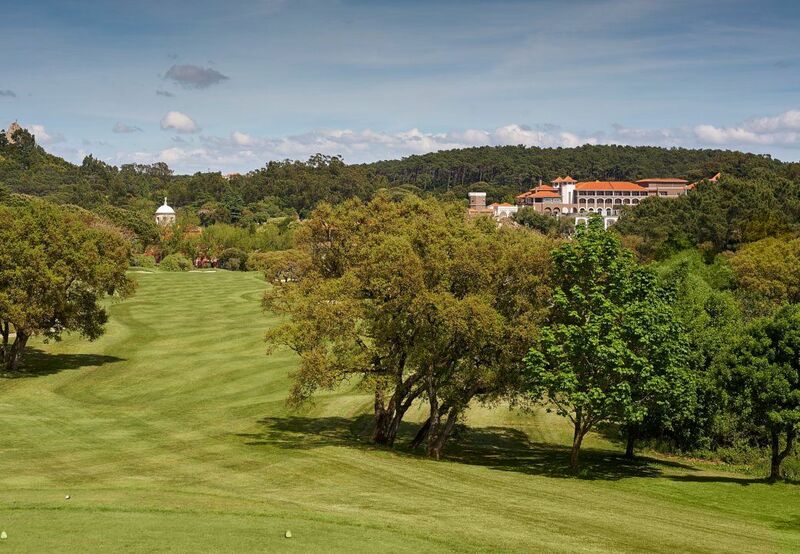 Fundado em 1992, o complexo dispõe de 27 buracos de nível mundial distribuídos entre três circuitos, um hotel de 5 estrelas pertencente á cadeia The Ritz-Carlton Company e um spa Six Senses. 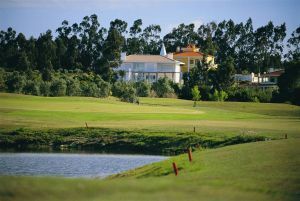 Desenhado pelo célebre Robert Trent Jones Jr., o circuito Atlantic Championship está classificado entre os 30 melhores na Europa. 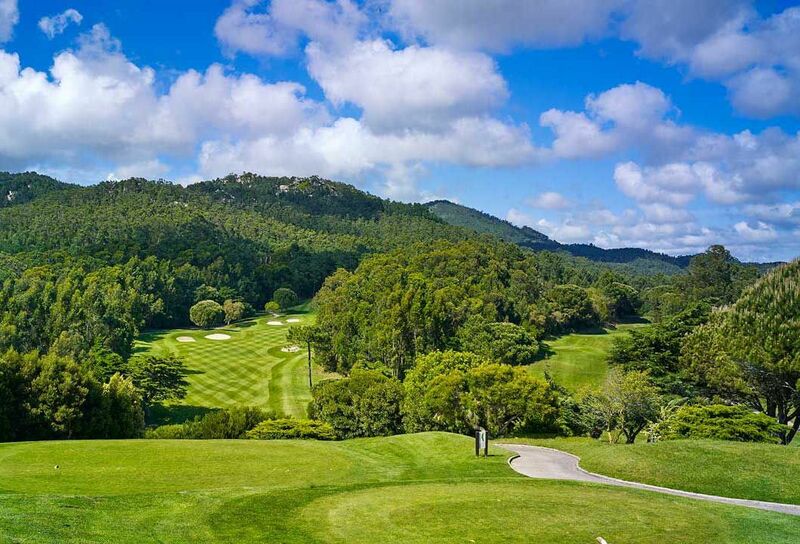 Drives arrojados, approaches destemidos e greens bem concebidos, fazem destes 27 buracos distribuídos por estes três circuitos o sonho de qualquer jogador, seja ele amador ou profissional. O cenário é verdadeiramente inspirador, sendo por muitos recordado pelas imponentes ruínas do aqueduto romano ao longo do percurso. 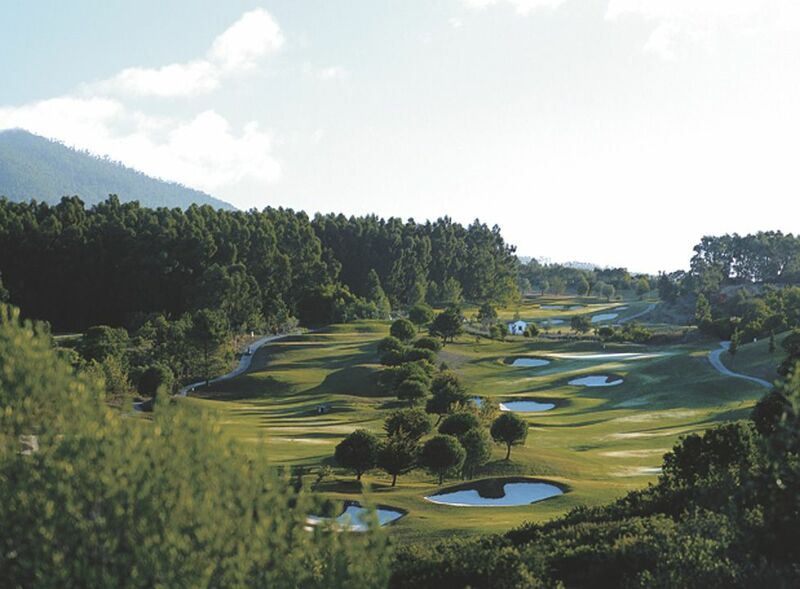 Penha Longa Resort - Atlantic Championship is not yet in our pool of Golf Courses for orders.